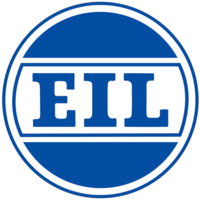 Applicants who have completed a Degree in Mechanical/ Electrical/ Electronics/ Civil/Instrumentation Engineering or equivalent from a recognized Institute for Cochin Shipyard Recruitment 2019. 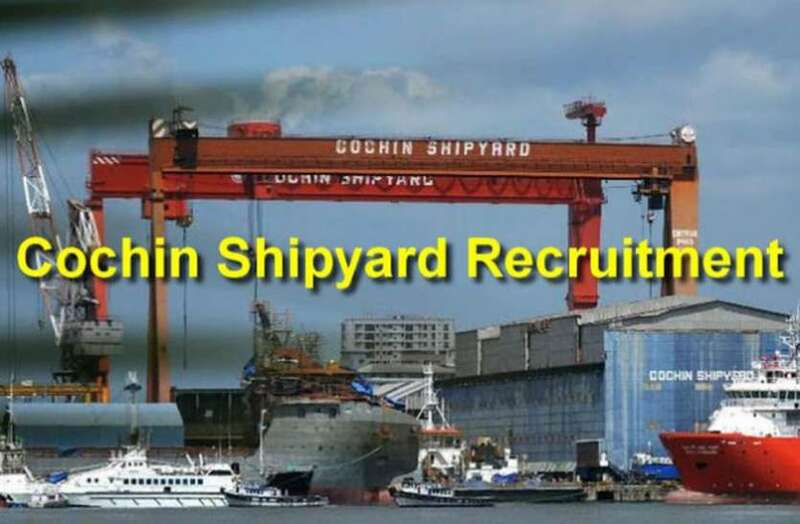 Eligible & Interested candidates can apply via online in Official website page in www.cochinshipyard.com Cochin Shipyard Recruitment 2019. 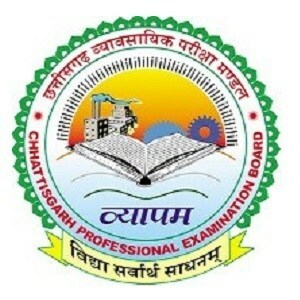 Take a print out of Cochin Shipyard Recruitment 2019 Online application form.